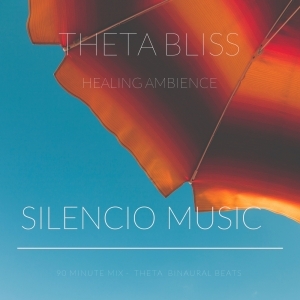 Gently evolving ambient background music for hypnotherapy & meditation. 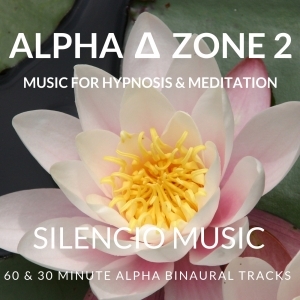 These extended tracks and soothing soundscapes have been specially composed to help establish a relaxed, comfortable & secure environment for hypnosis, guided meditation & therapeutic relaxation. 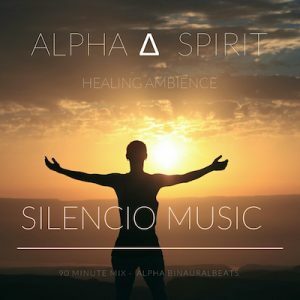 Use this long playing royalty-free music to create the perfect ambience for therapy sessions and to enhance your hypnosis recordings, guided meditations, YouTube videos & mobile apps.